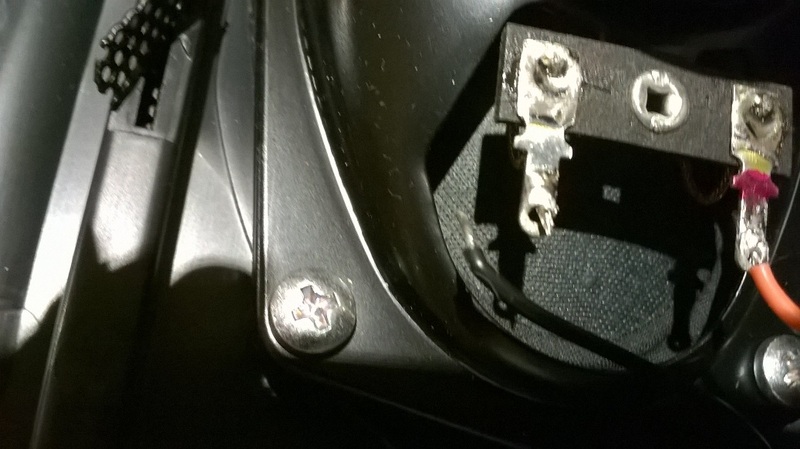 ..wire pushed through the hole but not actually soldered. Was that bought used or new? New, 5 years ago. I don't often listen to it through the built-in speakers but as I've been practising in the kitchen recently I noticed the right speaker cutting in and out. 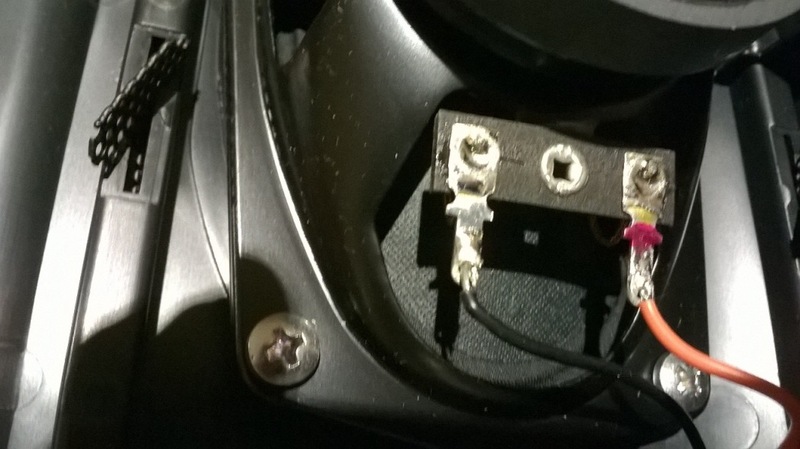 So it came apart for the first time to fix the problem. Bit shonky Would have expected more from Yamaha tbh but, as Fakir Mustache said, at least it's an easy fix.